Fred & Ada Mooers ~ In Days Gone By! 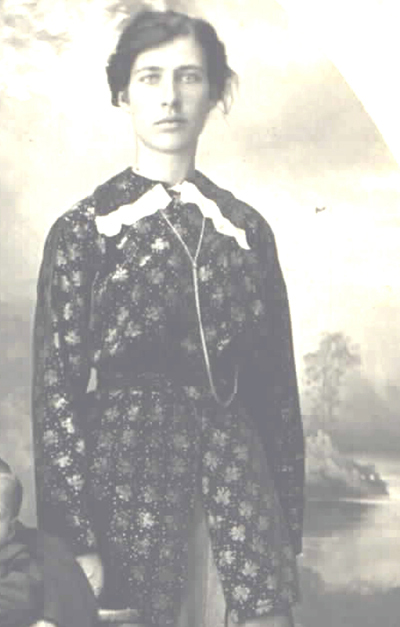 Ada Blanch Mooers (nee MacFarlane) Born Feb 3, 1889 ~ GONE HOME ~ May 9th, 1976, MOTHER'S DAY married Fred Levi Mooers , Rev. Rutledge Officiating. Fred Mooers returns with his bride to his childhood home; to raise his own children. Levi (Fred's father) lived with them until his death. ENGAGEMENT of Fred Mooers & Ada Blanch MacFarlane my future Grandma and Grandpa ! !